Photonic integrated circuit design poses significant design challenges at the component and system level. 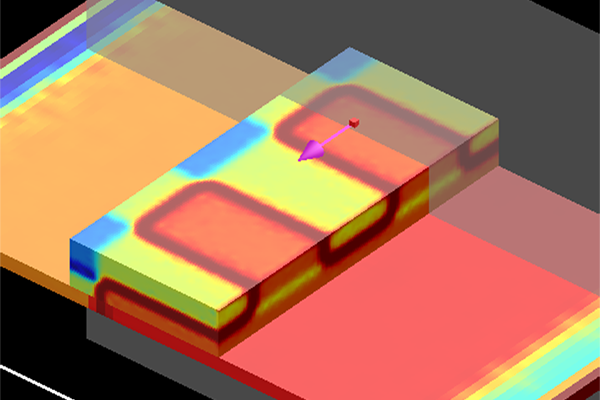 These challenges are addressed by Lumerical’s simulation tools, which include the industry’s most robust optical simulators, a comprehensive set of multiphysics solvers for component optimization, a photonic integrated circuit simulation platform, and integrations with leading EDA tools and semiconductor foundries. We provide a comprehensive PIC design flow similar to that of a traditional electronic design automation (EDA) environment.